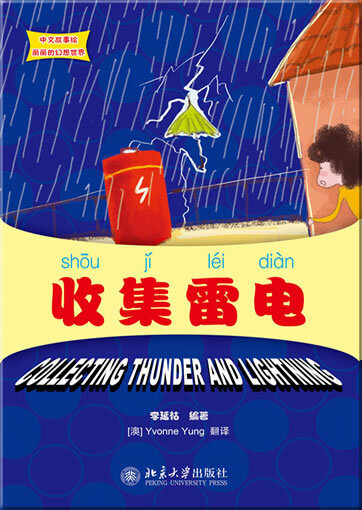 The My Chinese Picture Dictionary series is designed to help students learn Chinese vocabulary words in a meaningful context through engaging illustrations. 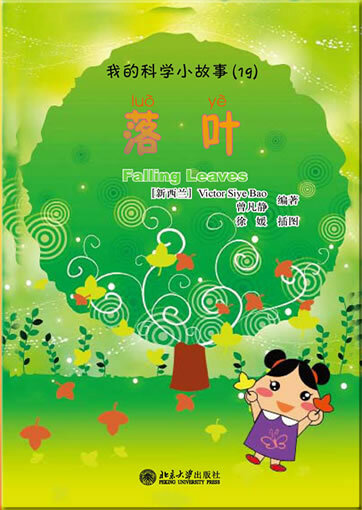 This My Little Chinese Picture Dictionary is specially designed for young Chinese learners and it targets primarily elementary and junior high school students. 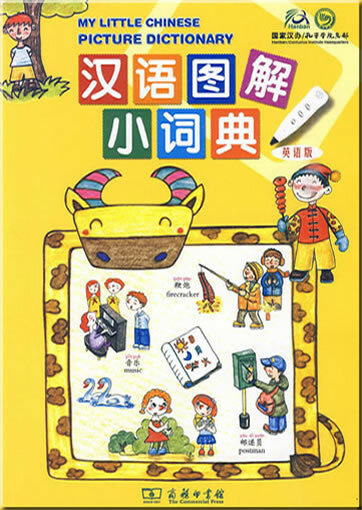 My Little Chinese Picture Dictionary is presented from the perspective of a child, including 70 topics covering all aspects of a child's life through large scenes or related series of smaller pictures. Each topic focuses on 15 to 20 contextually-related words and phrases, and the whole dictionary includes about 1400 vocabulary words. These words and phrases have been selected because they are both high-frequency and age-appropriate. 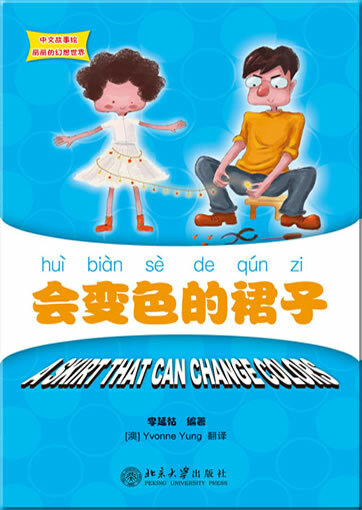 Each word or phrase is accompanied by a pinyin and an English translation. 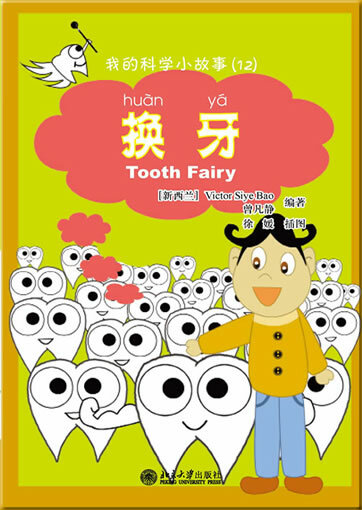 Pinyin is provided on a character-by-character basis, with tone changes presented to ensure that a reader understands the vernacular pronunciation of characters in context. In some cases, the vocabulary words are labeled right on the artwork. This design connects the vocabulary words directly with the real world objects and helps students learn new words easily. In other cases, the vocabulary words are listed by numbers which refer to the real world objects in the artwork. 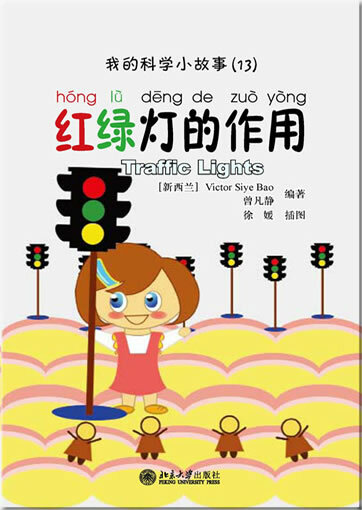 This is intended to encourage the students to match the words with the illustrations by number and further interact with the pages. 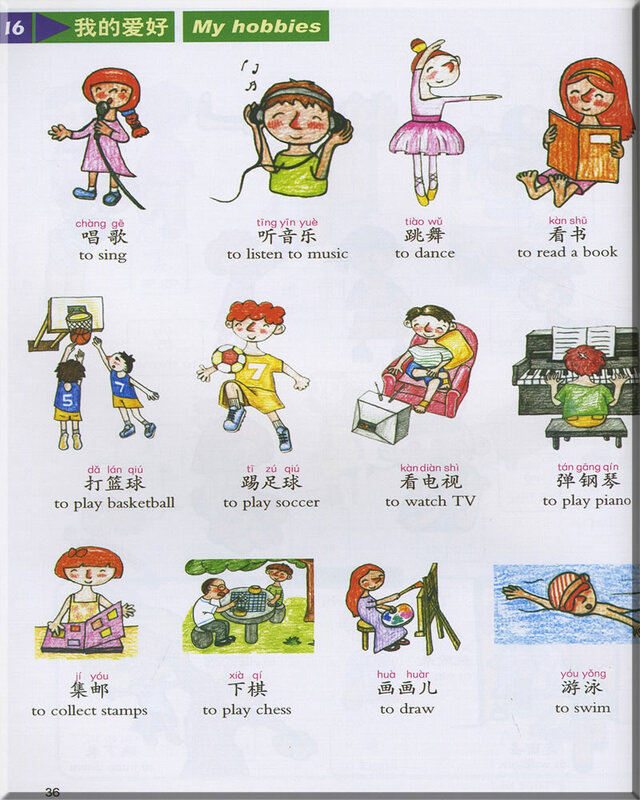 To provide the students additional opportunities to-use the target words in an authentic context, each topic also includes one of the following features--Practice This Conversation, Grammar Point or Say in Chinese. Practice This Conversation features a short conversation that is related to the topic, serving as a way to encourage students to use the words in their own conversations. Grammar Point introduces basic grammatical structures with two or three examples to show how these structures are used in an everyday context. Say in Chinese is designed for topics such as numbers, time, the calendar and money etc., and provides additional useful phrases to learners. These features are effective tools to help the students use the target words to describe everyday life, as well as to practice conversations and grammar. In addition, a word list at the end of the book, alphabetized by English meaning and including pinvin. 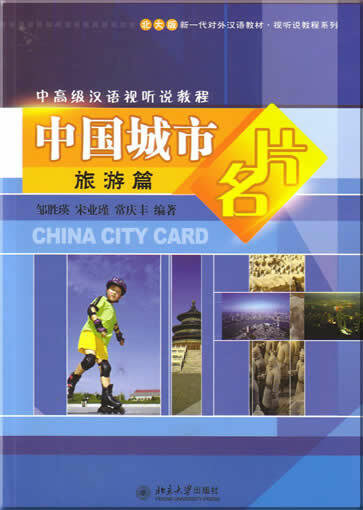 Chinese characters and page numbers, allows readers to easily find the vocabulary words they need within the dictionary. 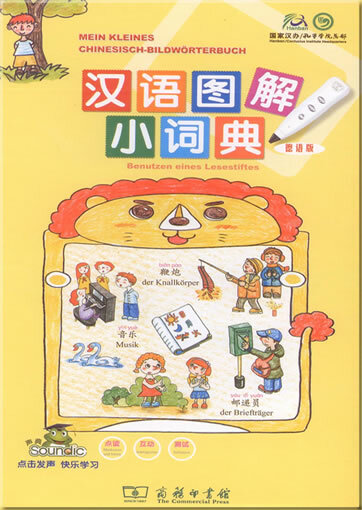 My Little Chinese Picture Dictionary uses simplified characters, but the word list also provides the traditional version of each character in order to allow traditional character learners to use the dictionary easily. This dictionary is also equipped with a talking pen. Students can use the talking pen to hear the pronunciation of new vocabulary words within the dictionary. 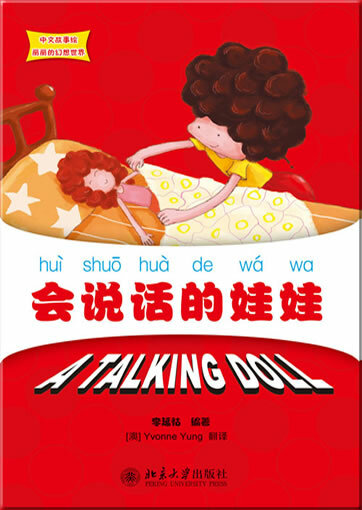 The pen also allows students to hear the Say in Chinese, Practice This Conversation and Grammar Point as a read-along. 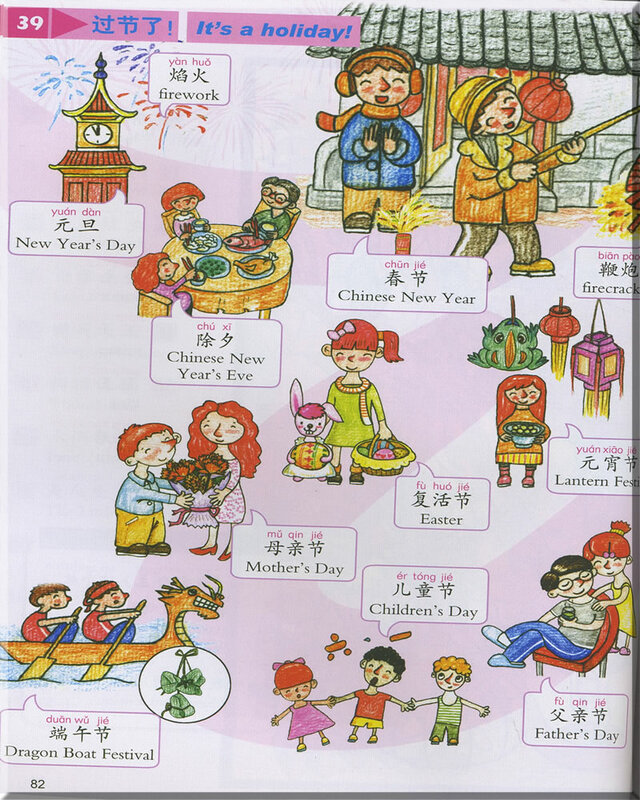 My Little Chinese Picture Dictionary offers students multiple opportunities to see, use, hear and practice the new vocabulary words in context. 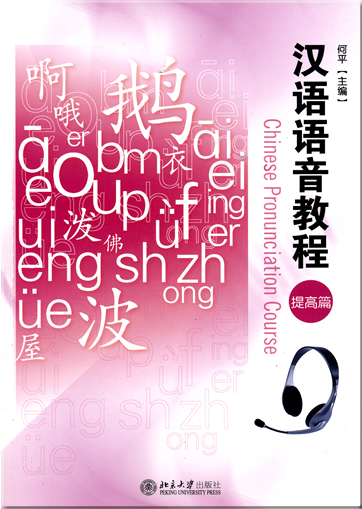 We hope this dictionary will benefit the targeted Chinese language learners to the greatest possible degree. 28. 现在几点了? What time is it? 33. 我的小狗在哪儿? Where is my dog? 39. 过节了! It’s a holiday! 70. 世界有多大? How big is the world? 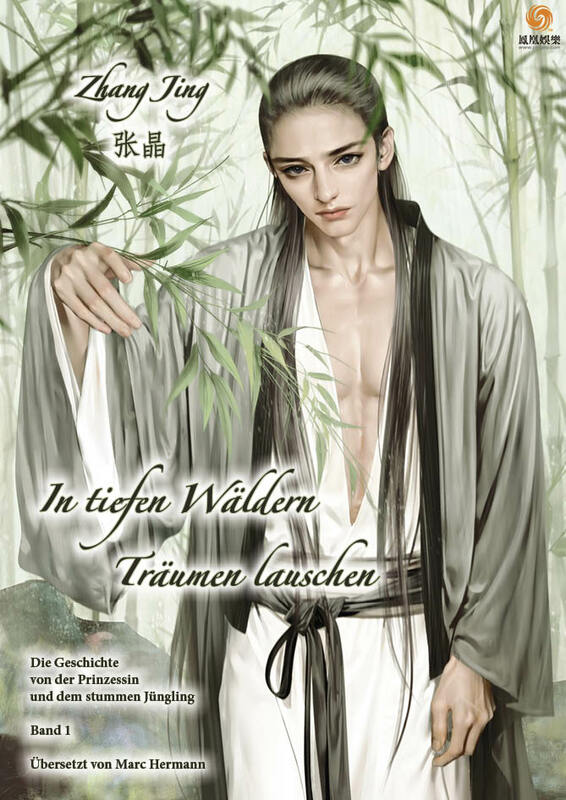 This product was added to our catalog on Sonntag 01 Mai, 2011.